FREE!! 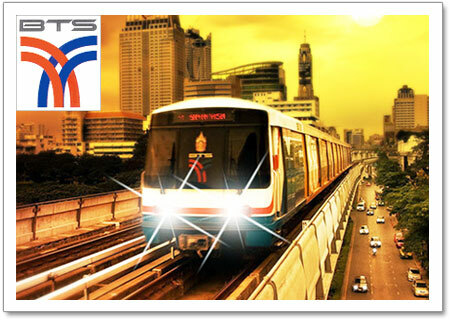 BTS skytrain pass to go to City Center - Sukhumvit area - Siam area for minimum stay of a week!! BTS Skytrains: With stations in major commercial areas and departures every 5 minutes, it is an ideal means of transportation to escape the traffic. Service is via 2 routes: the Mo Chit - On Nut route (runs along Sukhumvit Rd.) and the National Stadium-Taksin Bridge route (runs along Silom Rd.). Running from 6 am to midnight, the fare depends on distance traveled, ranging from 10-40 Baht per person. Routes and fares are posted at every station, where tickets must be purchased. 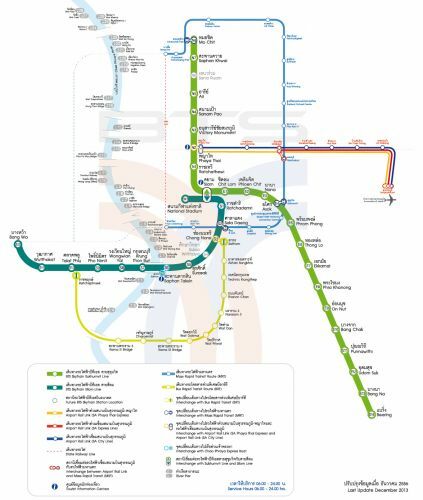 Bangkok Subway : Bangkok’s newest mass transit system, the subway, is to open on 3 July 2004. The first 99,999 commuters on the opening date will also receive souvenirs. From the opening date, until August 12, 2004, the royal birthday of Her Majesty Queen Sirikit, commuters will be allowed to use the subway at a specially low rate of 10 baht for all routes.